Completed 2003 as Captain X Kyriakou for Athenian Sea Carriers. 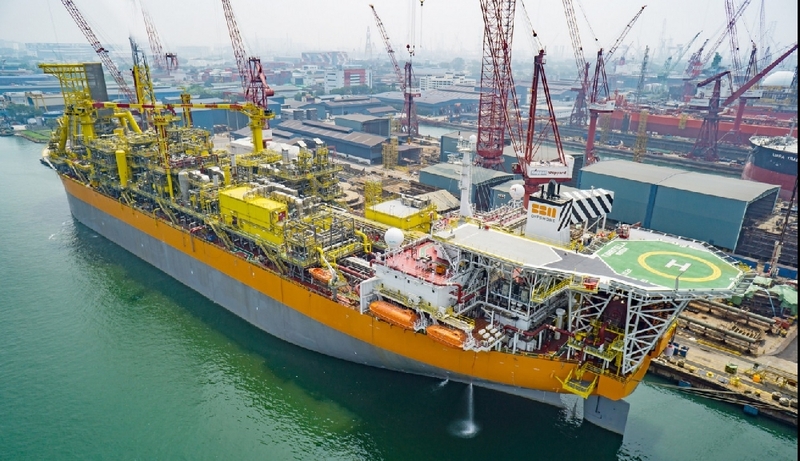 2013 sold to SBM Offshore and renamed FPSO Stones. Converted to a Floating Production and Storage vessel. 2014 renamed Turritella. Contract for Shell in Gulf of Mexico. 1-2018 sold to Shell E and P Offshore. Last known position of Turritella FPSO by VesselFinder.com. 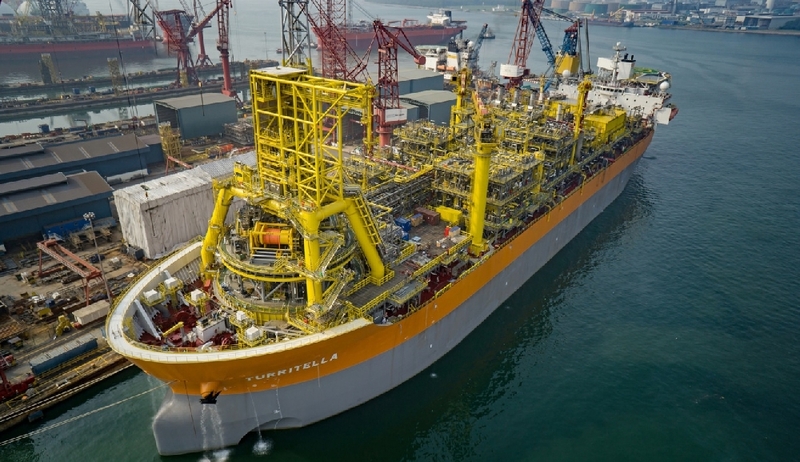 Have you sailed on Turritella FPSO? Log in and add yourself as a sailor to the Turritella FPSO! 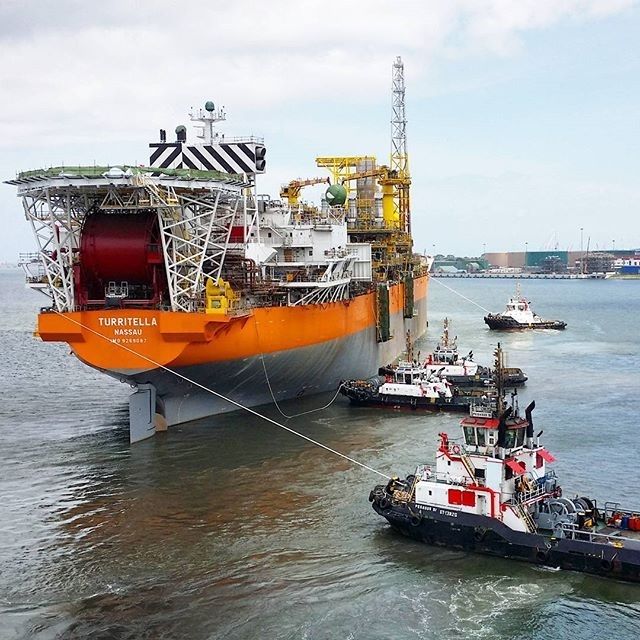 Log in and add your personal story to the Turritella FPSO!